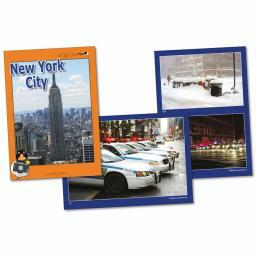 New York City is a lively city, with a rich history and a huge diversity of people, attractions, businesses and neighbourhoods. 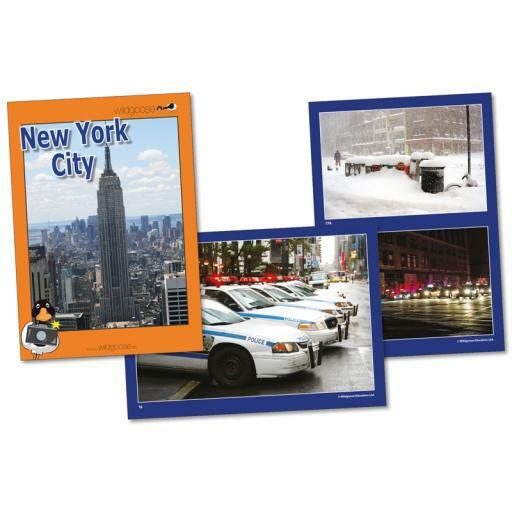 This photopack has been designed to represent as much of that variety as possible. 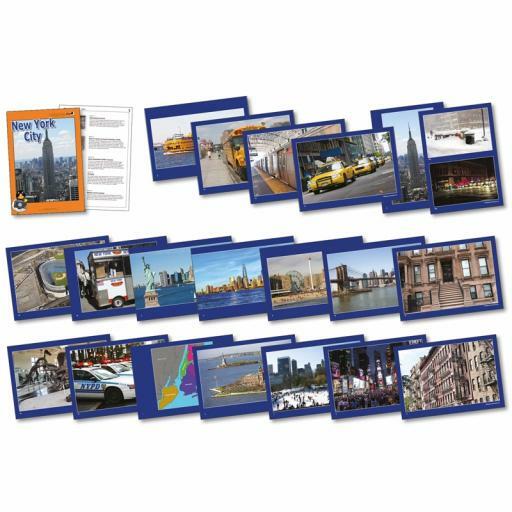 The pack contains 20 x A4 photographs, teachers’ notes and activity suggestions to support the National Curriculum requirement to study a region within North America.